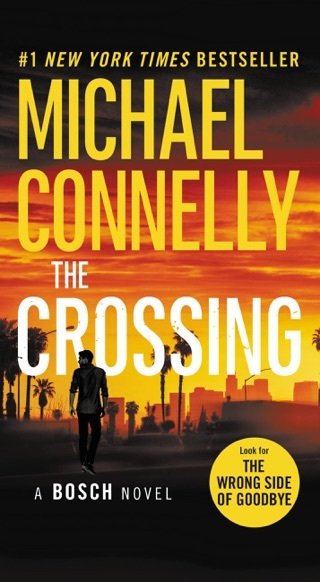 In this #1 New York Times bestseller, Detective Harry Bosch joins LA's elite Open/Unsolved Unit to help piece together the mysterious death of a teenage girl. He walked away from the job three years ago. 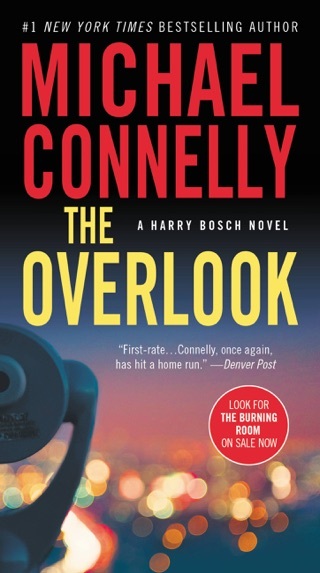 But Harry Bosch cannot resist the call to join the elite Open/Unsolved Unit. 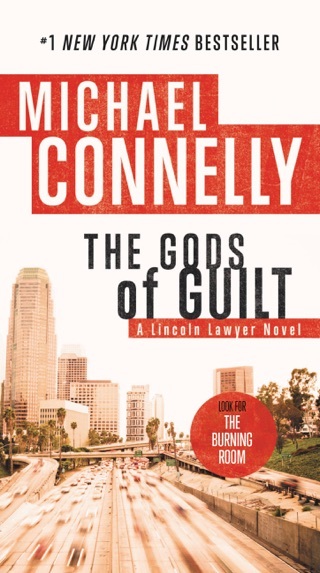 His mission: solve murders whose investigations were flawed, stalled, or abandoned to L.A.'s tides of crime. With some people openly rooting for his failure, Harry catches the case of a teenager dragged off to her death on Oat Mountain, and traces the DNA on the murder weapon to a small-time criminal. But something bigger and darker beckons, and Harry must battle to fit all the pieces together. Shaking cages and rattling ghosts, he will push the rules to the limit -- and expose the kind of truth that shatters lives, ends careers, and keeps the dead whispering in the night . 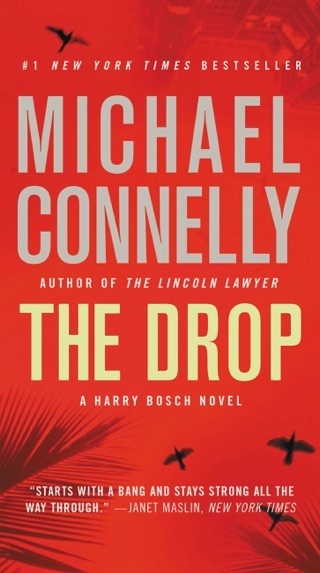 . .
LAPD detective Harry Bosch, hero of last year's The Narrows and other Connelly thrillers, is back on the force after a two-year retirement. 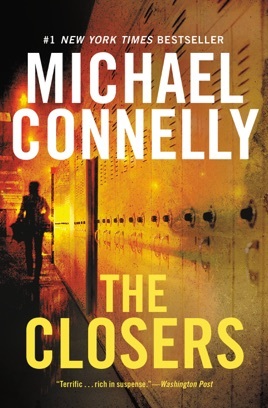 Assigned to the Open Unsolved (cold cases) unit and teamed with former partner Kiz Rider, Harry's first case back involves the killing of a high school girl 17 years before, reopened because of a DNA match to blood found on the murder gun. That premise could be a formula for a routine outing, but not with Connelly. Nor does the author rely on violent action to propel his story; there's next to none. 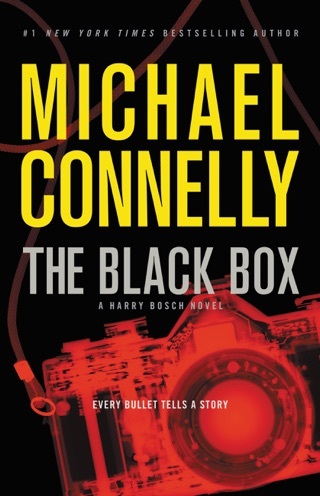 In Connelly/Bosch's world, character, context and procedure are what count, and once again the author proves a master at all. The blood on the gun belongs to a local lowlife white supremacist, Roland Mackey; the victim had a black father and a white mother. But the blood indicates only that Mackey had possession of the gun, so how to pin him to the crime? 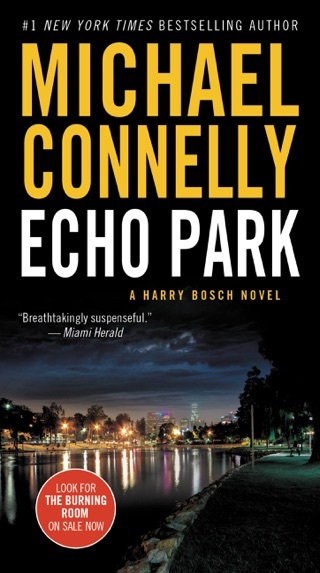 Connelly meticulously leads the reader along with Bosch and Rider as they explore the links to Mackey and along the way connect the initial investigation of the crime to a police conspiracy. 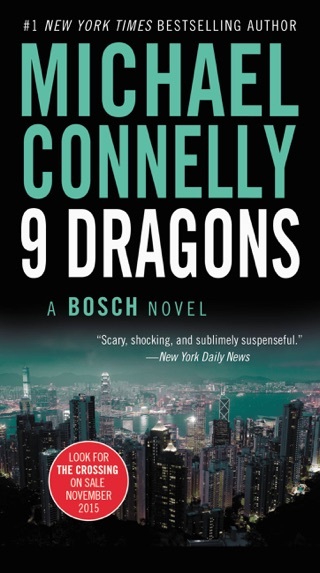 Most striking of all, in developments that give this novel astonishing moral force, the pair explore the "ripples" of the long ago crime, how it has destroyed the young girl's family leaving the mother trapped in the past and plunging the father into a nightmare of homelessness and drink and how it drives Rider, and especially Bosch, into deeper understanding of their own purposes in life. 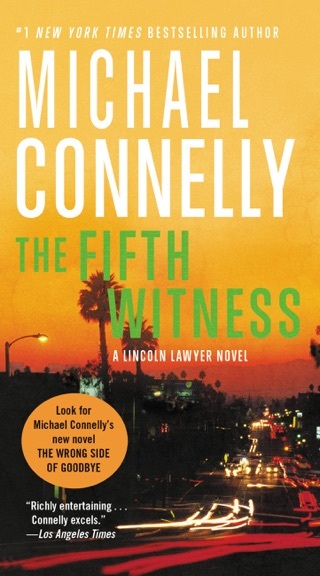 Connelly comes as close as anyone to being today's Dostoyevsky of crime literature, and this is one of his finest novels to date, a likely candidate not only for book award nominations but for major bestsellerdom. Not much to say... If you like suspense , murder mysteries and salty detectives... Read this book. Be warned: you will be up late into the night. 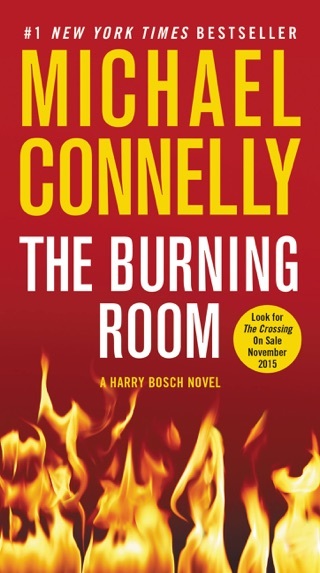 Harry Bosch is back! I'm still not familiar with him in this new environment and this cold case is not that interesting. However, there're still couple of things that surprised me in the end. This book is okay but not as good as previous ones.